The kits in the Utopia range represent the pinnacle of Focal’s car audio universe. Choose an exceptional audio solution for an ultimate driving experience. The materials and finishes blend in with your car’s interior for perfect harmony. 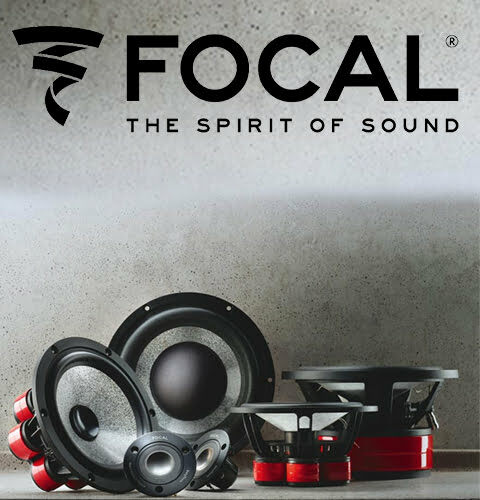 Focal produces its unique models in France in the semi-automated workshop. These aspirational products naturally incorporate custom-built installations, developed by the best experts of installation. Live the Grande Utopia Be experience in your car: the Ultima kits are inspired by the best speaker drivers developed and manufactured for our high-end loudspeakers. You’ll be sure to find equipment packed with technology like you’ve never seen before in the Car Audio universe. You dream of the ultimate musical experience in your car. Thanks to its precious materials and exceptional acoustic qualities, the Elite range is uncompromising, and has been inspired by some of Focal’s ultimate achievements in sound: Utopia and the Beryllium Tweeter and K2 Power and the Kevlar cone.